The 26-year-old has scored 11 goals in as many game in all competitions to keep the Reds in contention for silverware at the end of the season. 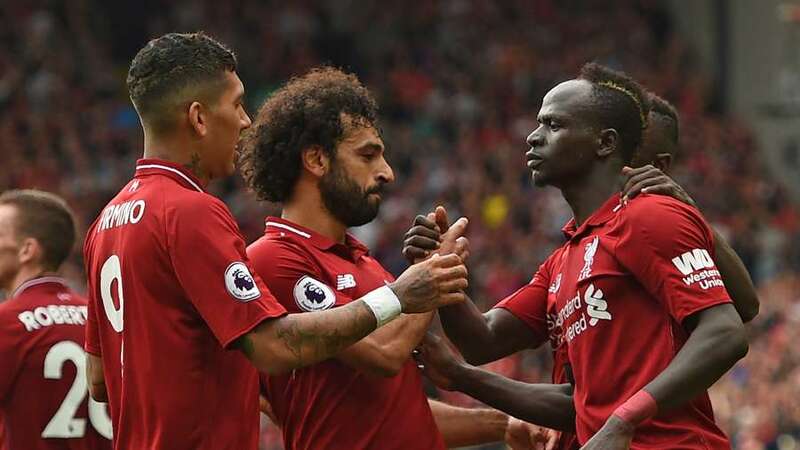 Sadio Mane has now scored the most goals in a Premier League season by a Senegalese player in the history of the competition, after notching his 17th strike of the season against Fulham on Sunday. Since the turn of the year, Mane is the joint top-scorer in the division with nine goals - a record only matched by current Golden Boot frontrunner Sergio Aguero. They have certainly combined consistently in the last few weeks as every one of Firmino's last seven Premier League assists have been for one of his strike partners, the Brazilian setting up Mane again in west London on Sunday. Those goals have helped the Reds extend their unbeaten Premier League run to 10 games now. The run stretched back to January 3 when Jurgen Klopp's team were beaten 2-1 by title-rivals Manchester City at the Etihad Stadium.